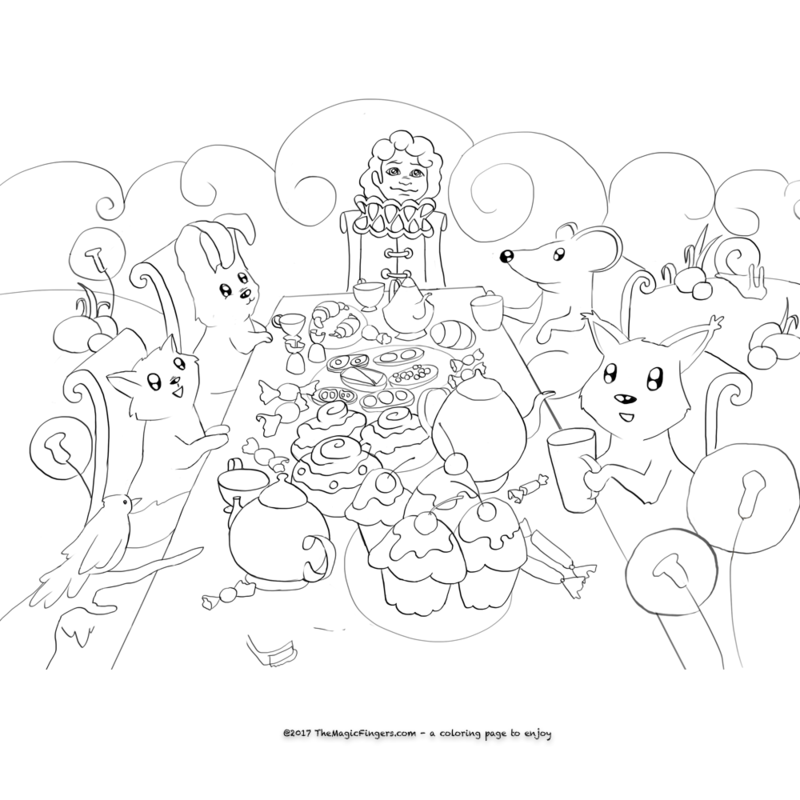 Free children's coloring pages, word searches and crossword puzzles for download relating to the book "What is the magic of the Magic Fingers Family read-together book". 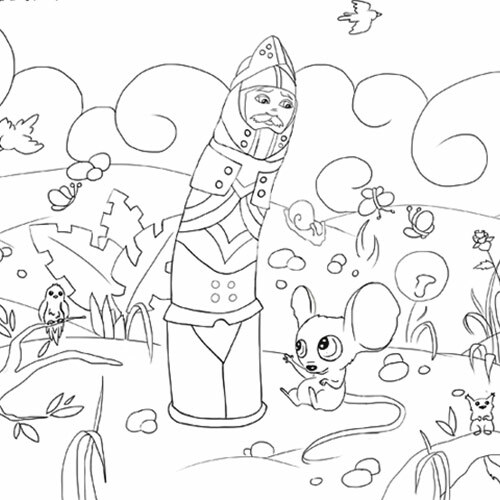 Please check back - we're adding new coloring and puzzle activity pages every week. 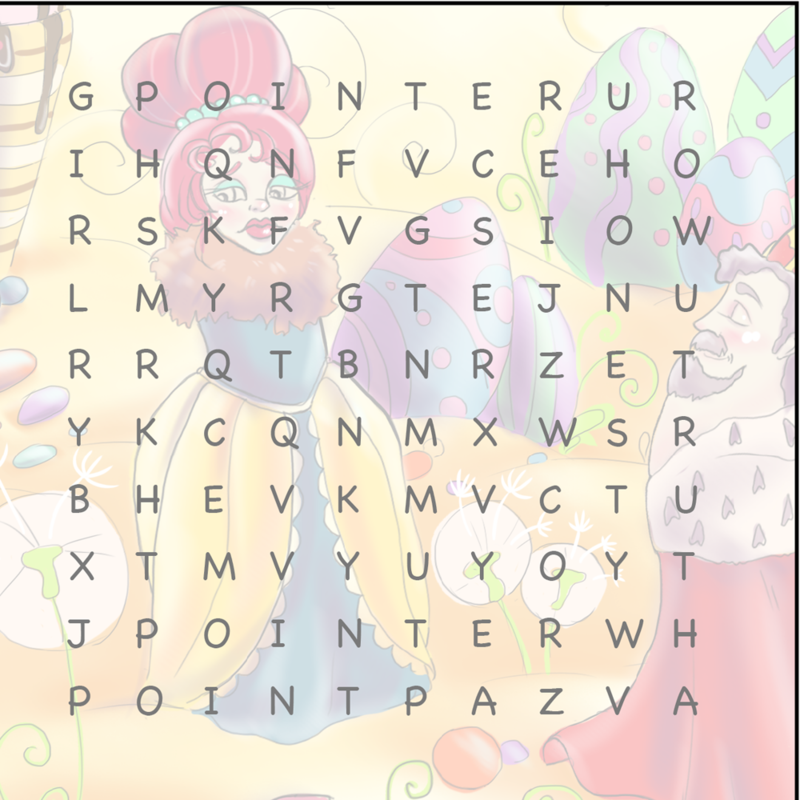 A word search puzzle to enjoy about Pointer. 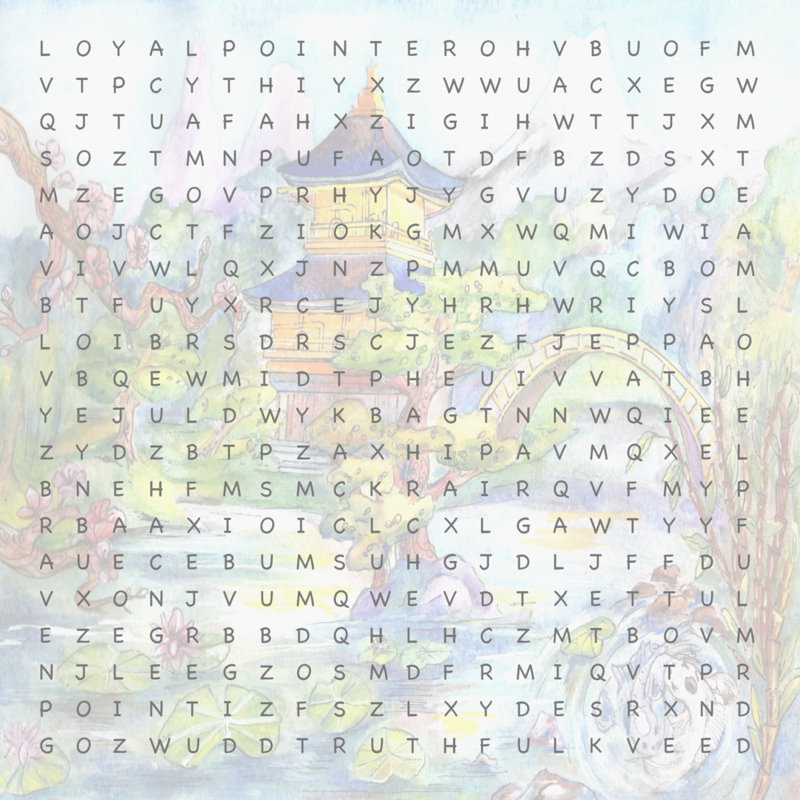 A crossword puzzle to enjoy with words from Pointer. 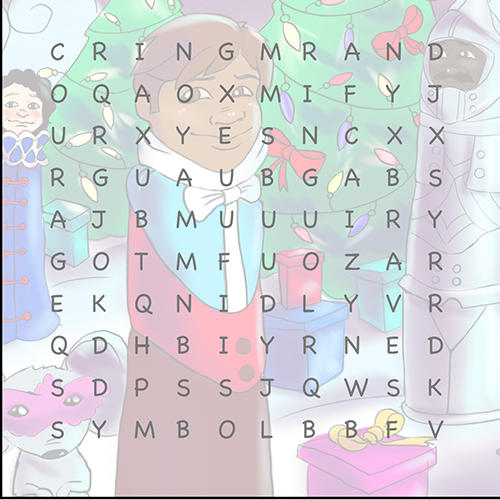 A word search puzzle with strong words form Tall Man! 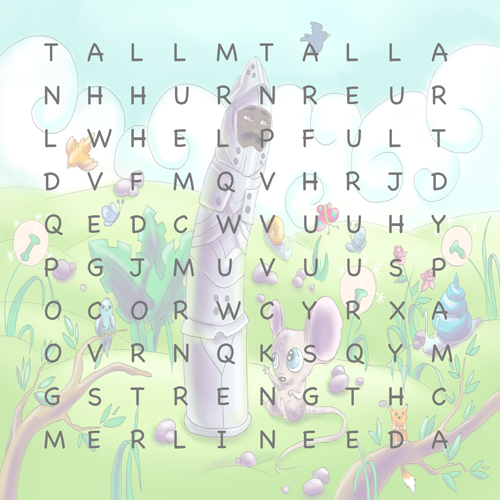 A crossword puzzle with strong words from Tall Man! 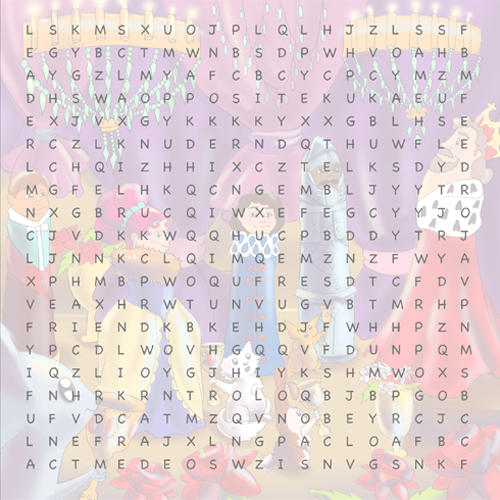 A word search puzzle to enjoy about Ring Man. 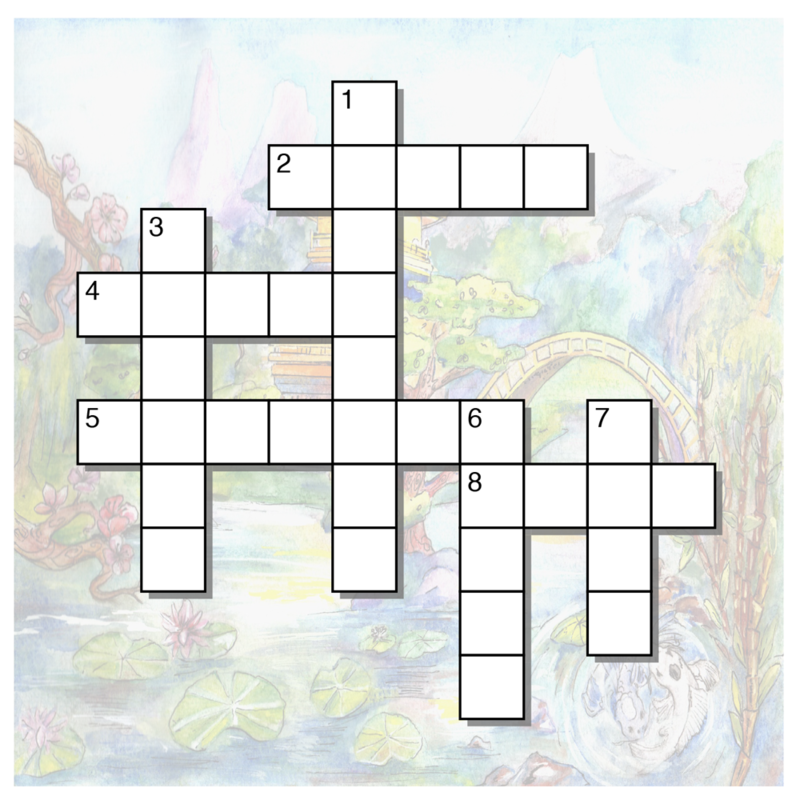 A crossword puzzle to enjoy with words from Ring Man. 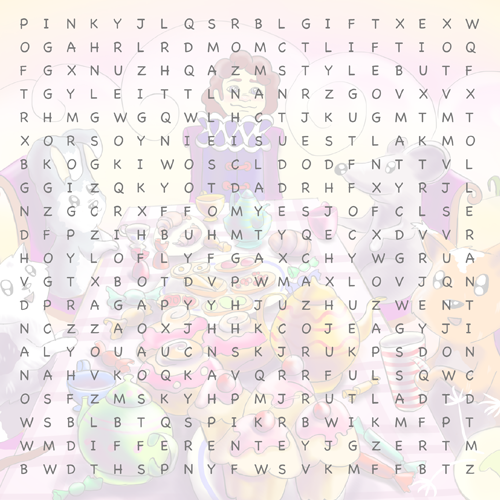 A word search puzzle with words of style and class from Pinky! A crossword puzzle with words of style and class from the Pinky! 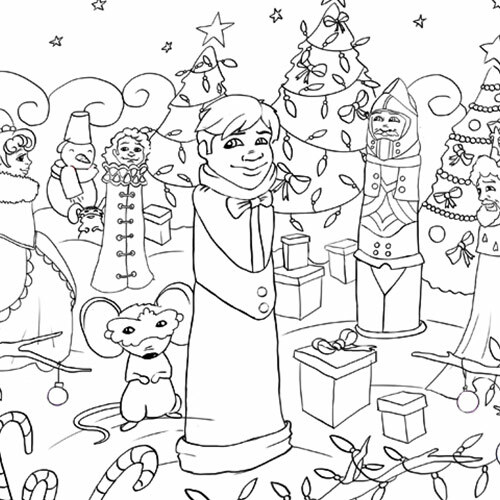 A word search puzzle to enjoy about thumb - the King! 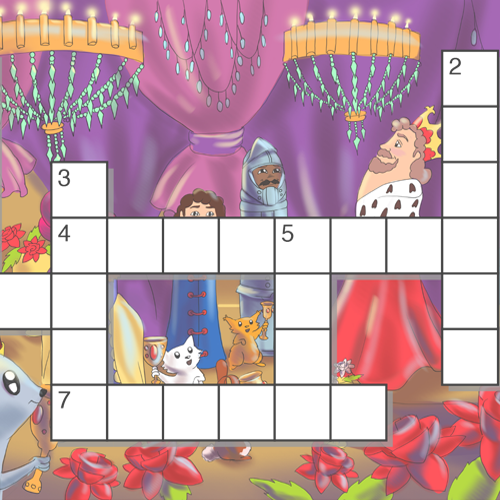 A crossword puzzle to enjoy with words from the King - Thumb! 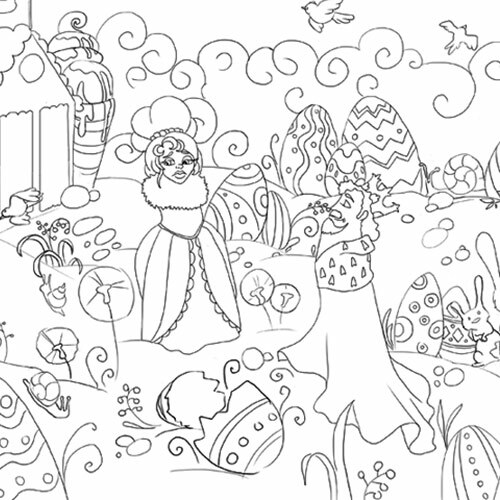 A word search puzzle to enjoy. 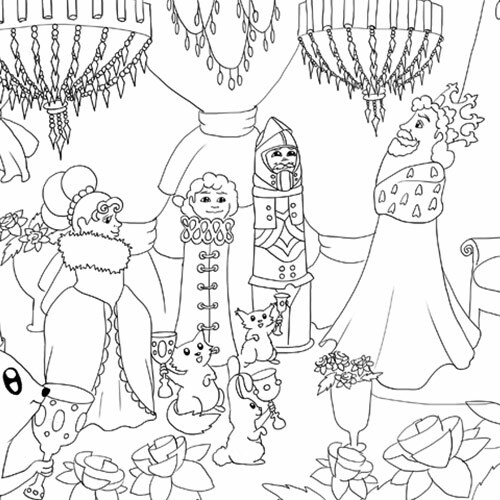 This is a little more difficult than the others. Adults can have some fun too! 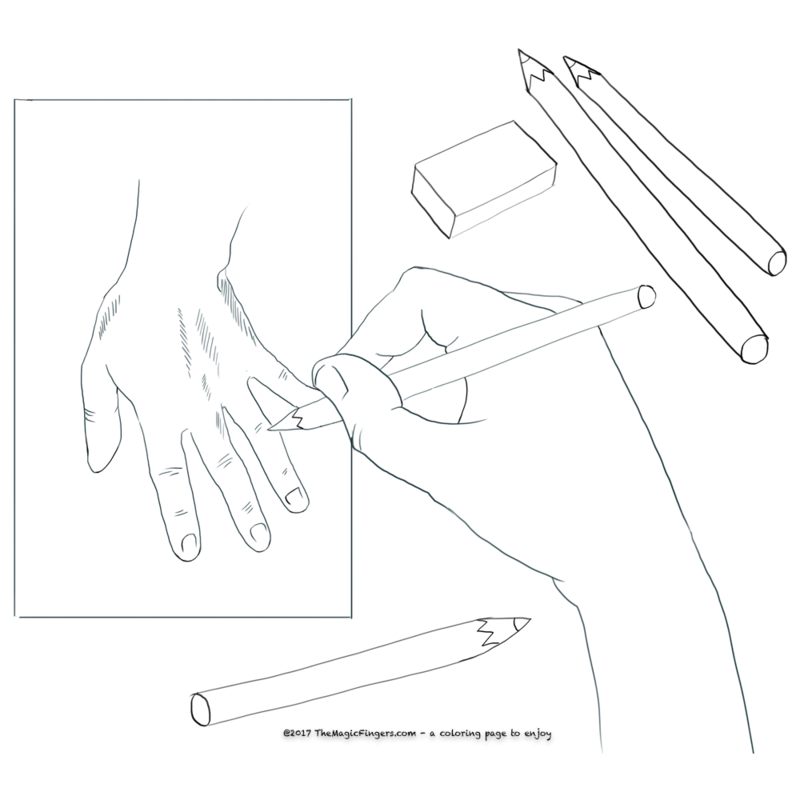 Real finger puppets, if you're looking for them! Attach this whiteboard sticker to draw your very own characters.